Quadra-Port Multi-Port Manifold (Max. 4 Ports).  Cool running continuous duty axial piston pump. Single phase induction motor. 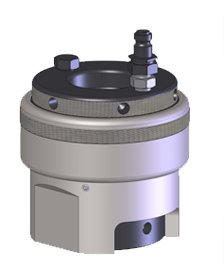 Designed for use where it is necessary to provide higher torques than would otherwise be possible due to limitations of space or operator strength. 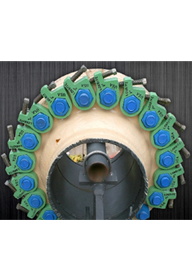 The Hydraulic Nut is a precision engineered, high pressure, high performance, hydraulically operated bolt tensioning device that can be quickly and easily fitted and used with Technofast pumping equipment (e.g. 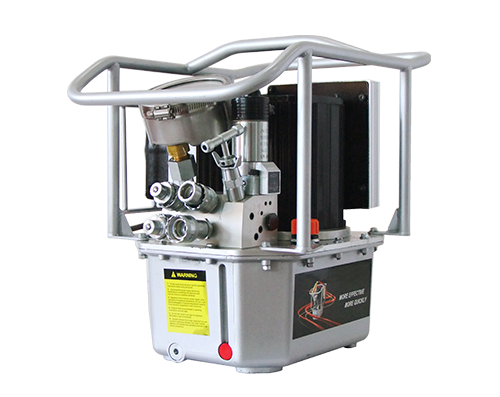 Hand Pumps, Electric/Hydraulic or Air/Hydraulic). 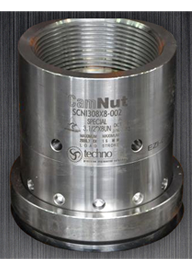 Technofast's revolutionary CamNut system brings an affordable and efficient solution, in a compact system which is simple, safe and easy to use. 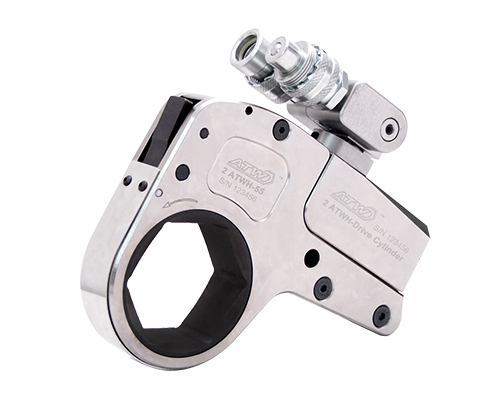 Each Bolt Tensioner is dedicated to one bolt size and thread type to provide an economical solution for various applications. 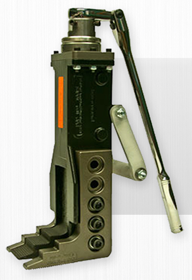 The Tensioners feature manual return for resetting of the tool following operation. Reduces maintenance down time. Stroke Indicator. Long Working Stroke. Interchangeable adaptor kits. Cast from 8630 steel alloy with nickel, chrome, and molybedenum. 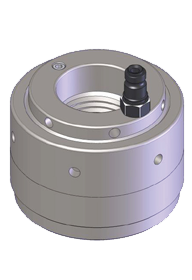 After machining, the tools are carburized, quenched, and tempered to 34-36RC. 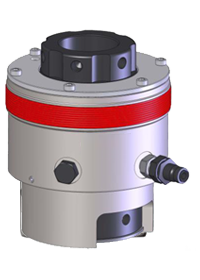 All products based on safely holding backup for applied torque. 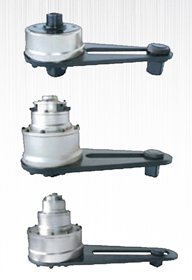 Interlocking system can be used in almost any configuration. Custom fabrication for specialty applications. 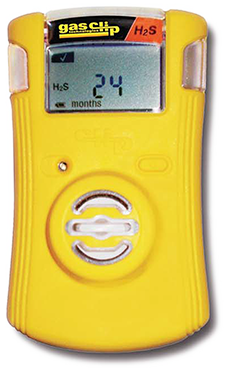 Eliminate downtime with our ultra-reliable portable gas detector. It meets all needs with adjustable alarm set points and real-time gas reading capability. Compatible with the industry's easiest to use docking station, the SGC Dock or SGC Wall Mount Dock.  The No-Flog is spark free and designed not to lock onto the application like traditional flogging spanners, saving you time and money. 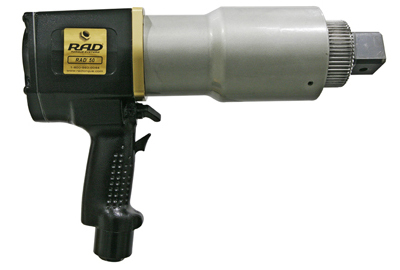 The tool is available in two sizes which are extremely easy to use, durable, and capable of delivering an incredible amount of force. 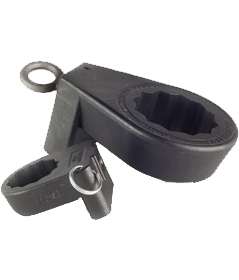 Simply insert the toes and turn the ratchet handle.